The European drama series is currently a very popular entry into the mystery genre due to several recognizable characteristics. 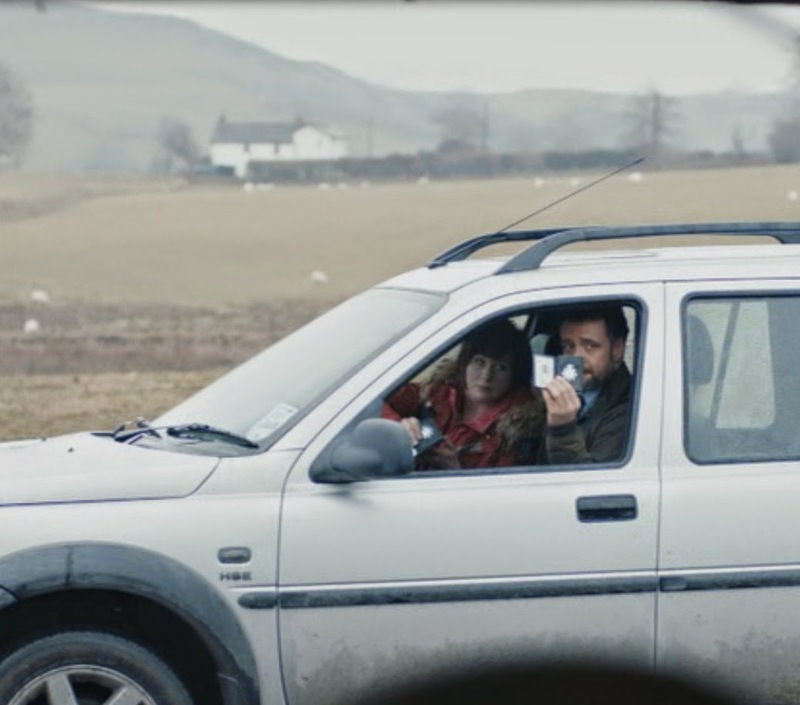 The new Welsh series Hinterland is no exception. Brooding lead detective with some personal baggage? Check. Gorgeous scenery? Check. Gruesome crimes? Check. All of which add up to an entirely enjoyable and intriguing drama. 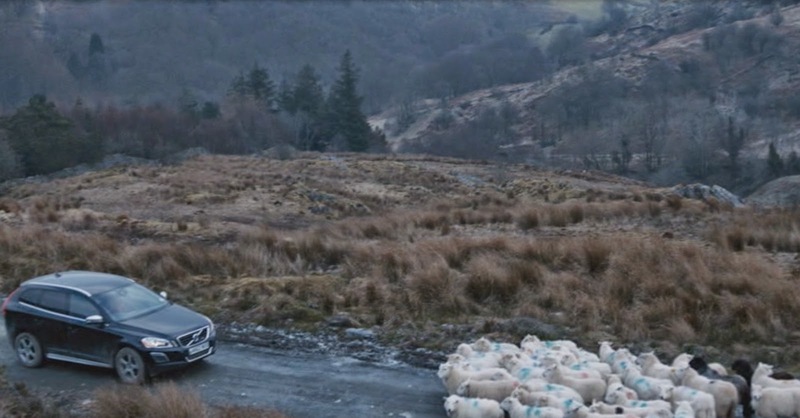 This series has been called a Welsh version of The Killing. Having only seen the US version of that program, I have to say that I'm not seeing the similarities. 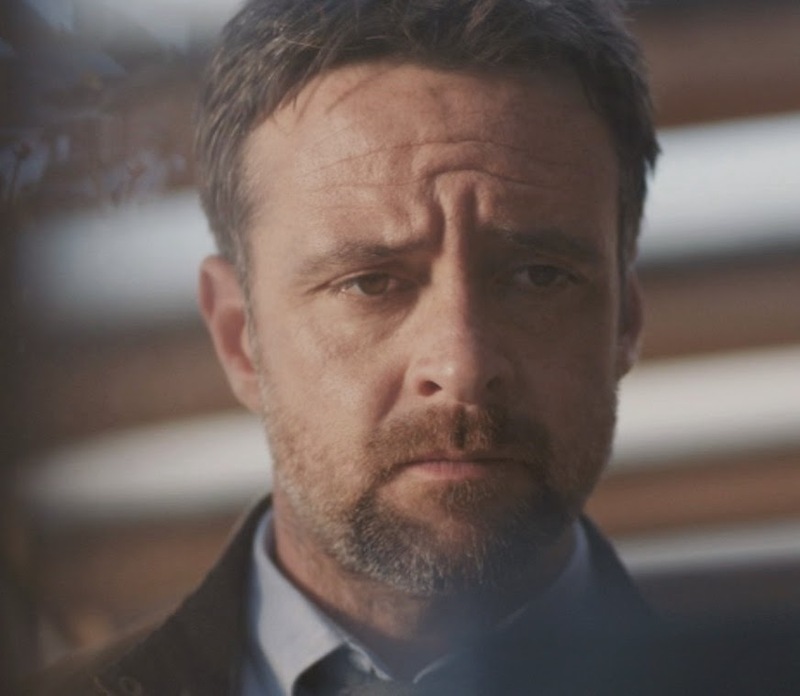 Hinterland features the investigation of 4 distinct crimes, although they take place within a relatively small area, but there's no "who killed Rosie Larsen" story line running throughout the whole thing. There is a slight connection between several of the episodes, but it's only vaguely alluded to. Still, it's an engaging drama in its own right. 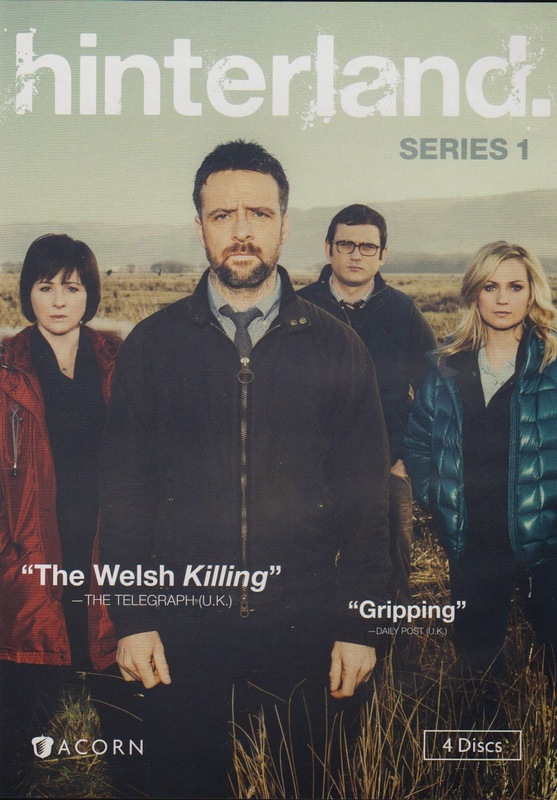 DCI Tom Mathias (Richard Harrington) comes to Aberystwyth to head up the investigation unit of the local police force. He's clearly had some sort of personal upheaval -- his letters to "Meg" are returned unopened and he is constantly looking mournfully at a photo of two small girls. His living situation is also a bit bleak. He's living in a caravan (trailer to us US folks) in the middle of a beautiful but desolate area. Still, it's a good place to get in his frequent jogs. The first episode of the series, "Devil's Bridge," begins with a horrific scene. An elderly woman is missing from her home, but there is blood everywhere, suggesting she was either killed or very seriously injured. In the course of their investigations, the team finds out that the woman ran a children's home for many years. The building is now a hotel, although since it's in a rather remote location, guests are somewhat infrequent. While looking around the grounds of the school, Mathias finds the old lady's body in a river. Mathias becomes convinced that a former resident of the home is responsible for the crime, but since the home operated for decades, it will be a challenge to trace all the now-adult residents. "Night Music," the second episode, once again concerns violence done to an elderly person in his own home. Solitary Idris Williams is found beaten to death in the kitchen of his farmhouse. Although he lives in the house on his late father's farm, it soon emerges that Williams doesn't own the farm: his father left it to "the Guild" -- a local organization of prominent men who allow him to live in the house. The investigation leads all the way back to events that took place in World War II, so once again, the list of suspects is long. A close-knit community hides its secrets well in the third episode, "Penwyllt." Divers discover a body in a local pond. The body had been weighted down with a large tire, so while suicide is considered as a cause of death, it doesn't seem likely. The dead man turns out to be a teacher whose van broke down in the town the previous year. He had to wait around for parts to be delivered to fix the van, so apparently he made at least one enemy while there. It's up to Mathias to sort out the culprit from a mass of shady characters. His task isn't made any easier when another suspicious death occurs in the village. Finally, the last episode, "The Girl in the Water," starts with two boys finding a beautiful young woman in a red dress dead in their field. She was posed in an odd position, leading Mathias to wonder at the significance of her appearance. The victim, Alys Thomas, was a student at the local university. Could one of her professors have had a relationship with her? While investigating, Mathias embarks on a relationship of his own, but, being something of a misery-guts, you just know things won't run smoothly for him . . . It would be interesting to know if Welsh law differs significantly from the laws of other countries that we've come to know from detective shows. For instance, although this is the "badge-flashingist" bunch of cops I've ever seen, they have no hesitation to break in to any suspect's home and start rifling through their belongings. There's never a mention of any sort of warrant, so I wonder if it's not needed in Wales? The suspects often turn up as their belongings are being searched, and no one seems to raise a fuss. Odd. Also, Mathias is inordinately fond of his flashlight, using it even when it seems a flick of a light switch would serve him better. Then again, who am I to question the methods of the great detectives? There are also tons of bonus features on the final disk which demonstrate the amazing amount of work that went into this production. The series was filmed in both English and Welsh -- at the same time. So one shot was set up and filmed in English, and immediately re-done in Welsh (or vice versa). There are several interviews with the producer of the series, who speaks in Welsh (with subtitles, thank goodness!). The beautiful landscape also presented its own share of filming difficulties. Overall, I found the series to be quite intriguing. Both Mathias and his second-in-command, DI Mared Rhys, seem to be suffering from personal difficulties brought on by too much time spent on the job. In addition, their boss, the dour Chief Supt. Brian Prosser, seems to have a suspect picked out for every crime, before the investigation even begins. 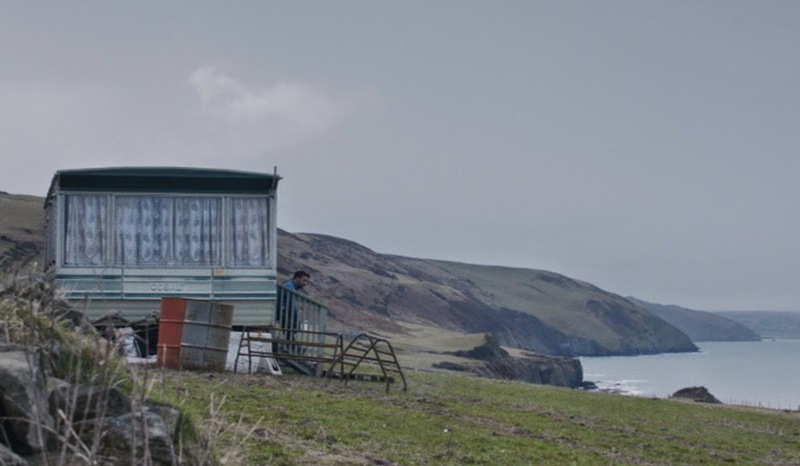 We don't get much of a glimpse into what makes Mathias so morose, but it looks like there will be another series of Hinterland next year, so maybe we'll get some clarification then!